New Delhi : On Wednesday, Google launched its brand new next gen Android – codenamed "Android N" – with offerings like better performance, improved multitasking, and even virtual reality support when it officially arrives in late summer. 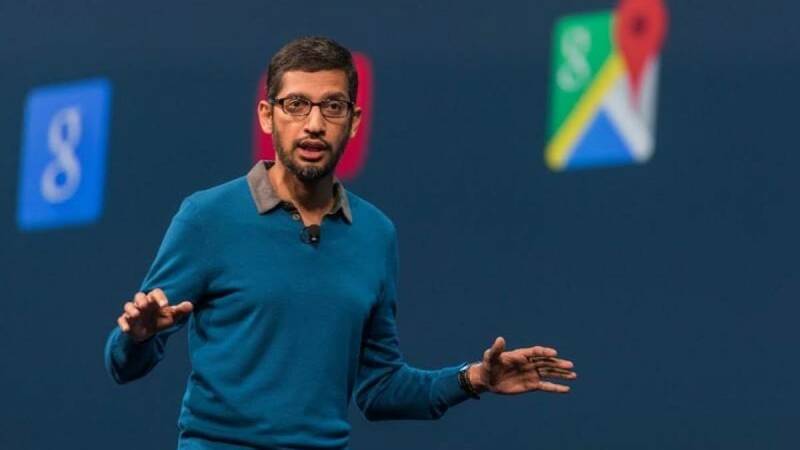 Mr Sundar Pichai launched the latest beta version for Android. He revealed key aspects like 75 per cent quick Android compiler and reduced amount of size to install apps. Quick features have been added on the platform to make it user friendly. Quick-reply from notification bar, Split screen support and picture-in-picture multitasking are some key highlights. These updates seem to outdate rival iOS which has it all from quite some time. Adding fun to multitasking is streamlines app switcher. Switch around last seven used apps instantly or double tap on app switcher button to move back to last app. Android N will also include a dedicated VR Mode as part of a broader hardware and software initiative called Daydream. The first Daydream-compatible phones should launch in the fall, and will have screens, sensors, and other components tailored to VR. Part of the goal is to minimize latency, since instant response is important for immersion and avoiding motion sickness. A special Daydream homescreen will in fact let people launch apps and content, including VR versions of YouTube, Street View, the Play Store, Play Movies, and Photos. Some initial third-party content providers will include Netflix, HBO, IMAX, the New York Times and others. The name for the operating system is yet to be finalised and people have been asked to submit their suggestions. Google do holds right to reserve the final name for Android N.